Bring new Life to your marriage! 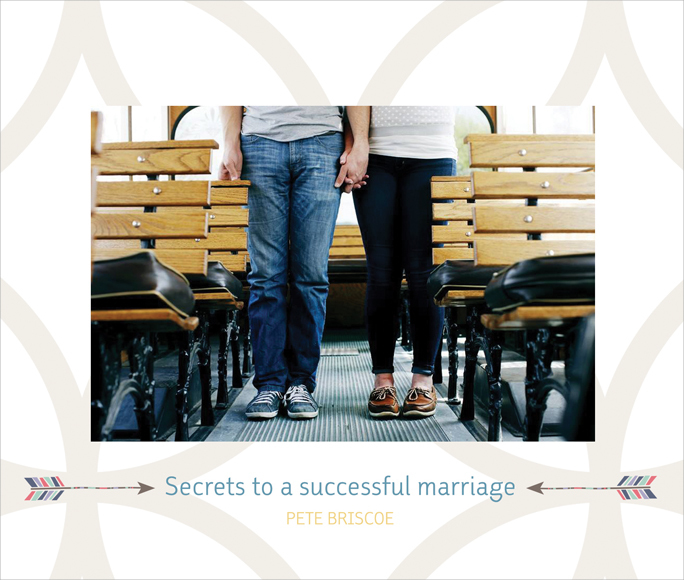 We want to help you create a more abundant, thriving marriage, by sending you Pete Briscoe’s NEW CD series, Secrets to a Successful Marriage. In these 6 messages, you’ll learn how to apply God’s life-giving Truth to your relationship with your spouse, so He can transform and enrich your marriage—no matter how long you’ve been married, or how good your marriage already is. Secrets to a Successful Marriage is our gift to thank you for your donation this month! 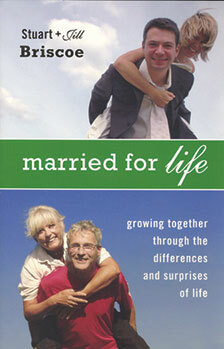 And if you give an especially generous gift of $50 or more, we’ll also send you Jill and Stuart Briscoe’s book, Married for Life, to encourage you to grow closer with your spouse through the differences and surprises of life. We pray these teaching resources help you experience marriage the way God intends it to be. Thank you, again, for your gift to help share His Truth with others!